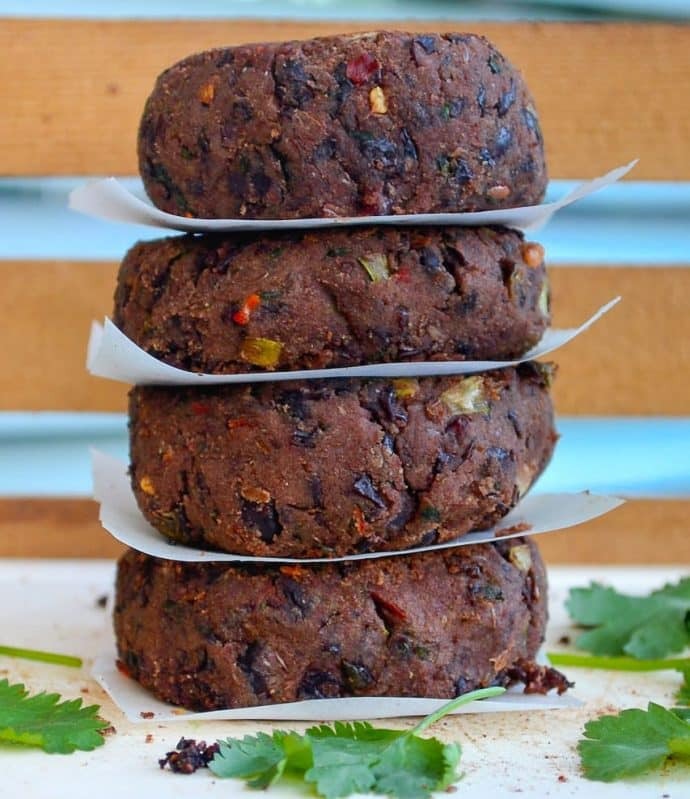 Delicious Vegan Black Bean Burgers with hints of lime & a slight chili kick. Satisfying, healthy, flavour packed & not mushy! 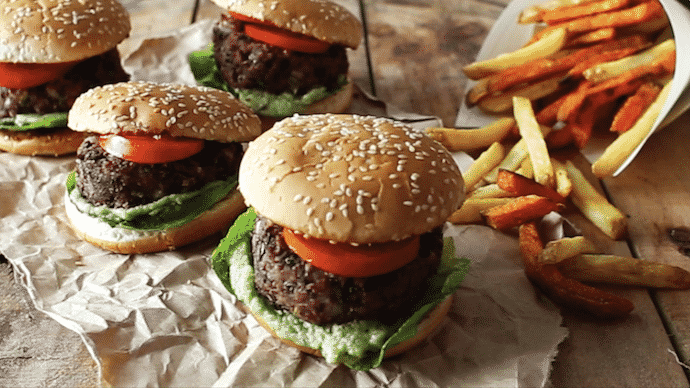 Store bought vegan burgers are almost always a disappointment so I usually cut out the middle man and make my own. 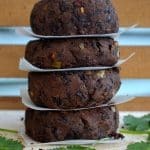 These Vegan Black Bean Burgers are one of my favourites. They have become a reader favourite too and this recipe does consistently well, all year round. I think this is largely because they are packed full of flavour, they don’t fall apart and they aren’t mushy ???? 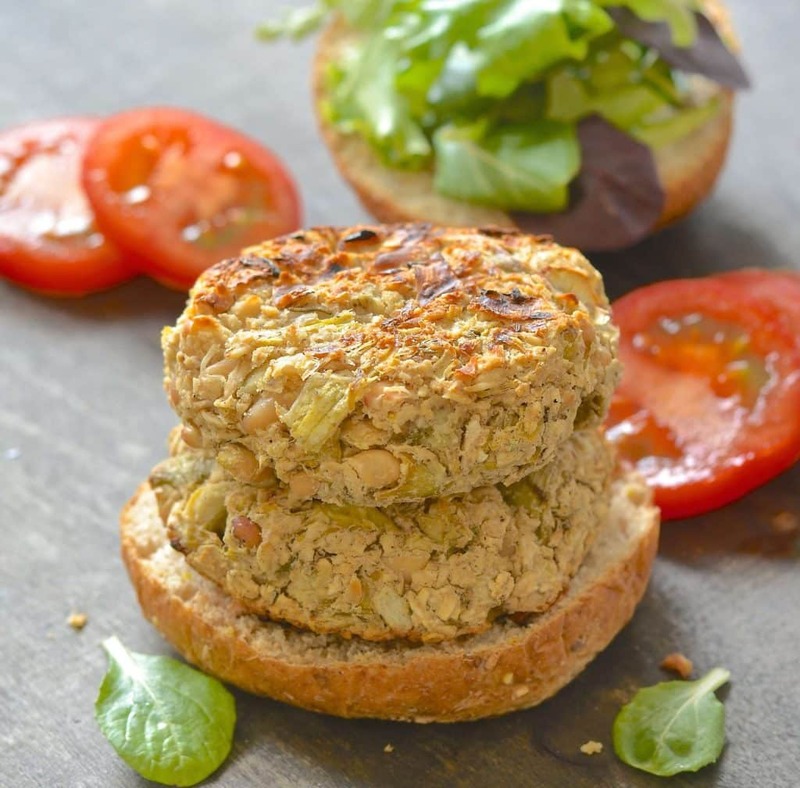 Don’t you just hate mushy veggie burgers? ??? ?They are sure a pet hate for me. I hate biting into a burger and have it squirt out the other side of the bun! I always have black beans on hand at home. They are a really versatile ingredient and I think my favourite kind of bean. I think out of all the beans they have the most flavour and they are incredibly versatile. 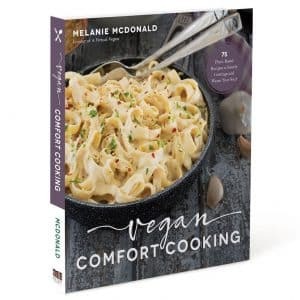 They are great for making chili, spicy black beans, salads, chocolate brownies and of course burgers. 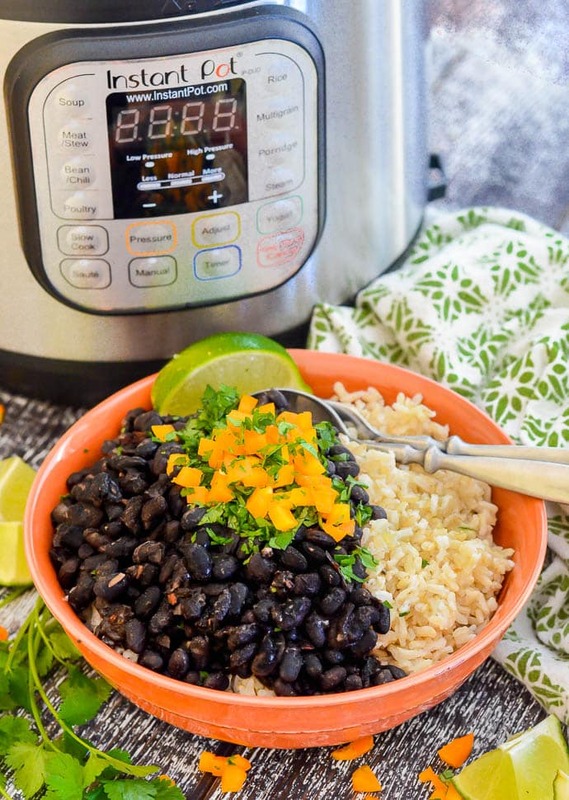 I buy my black beans in dried form and cook them in my Instant Pot, but tinned black beans are also great to use in this recipe. Having an Instant Pot has been a serious game changer for me. You can go from dried beans to cooked, tender beans in under 1 hour. No soaking needed. Plus they are so much cheaper to buy. Before, I always used to buy canned beans because I was never organized enough to cook dried beans prior to making a recipe. Now though, because they are ready so quickly, it doesn’t really matter if I leave it until the last minute. 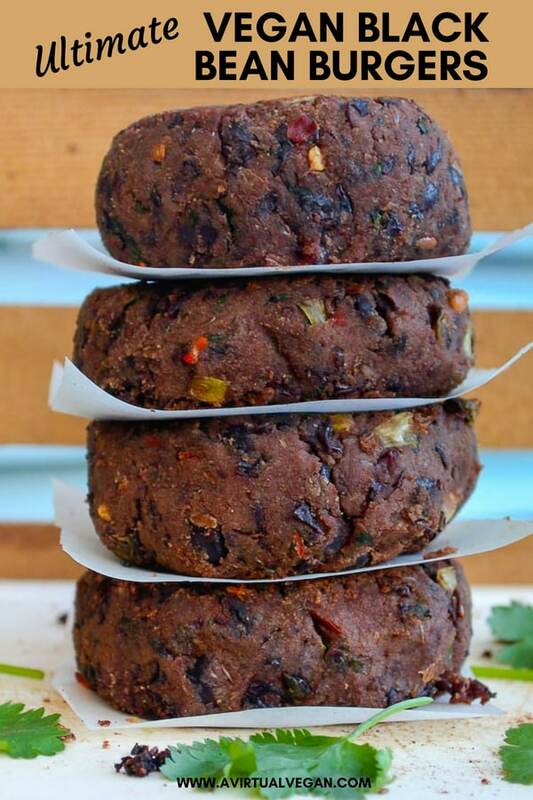 These Vegan Black Bean Burgers are incredibly easy to make and you don’t need any special equipment. Just a potato masher and your hands. It couldn’t be more simple and I think just about everyone owns a potato masher! Done! I just love how simple they are. in a bun with all the fixings like guac, salsa, hot sauce…???? The freshness of my Minted Watermelon Salad or my Tomato Chickpea Salad with Cilantro & Lime works really well with them, as does my Creamy Avocado Lime Dressing drizzled ALL over. Leftovers are also good cold. I often put them in packed lunch boxes or just grab them from the fridge for a protein packed snack. 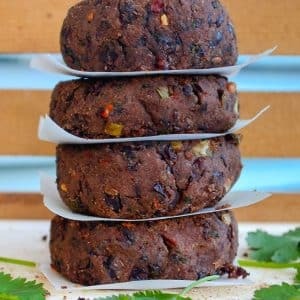 These Vegan Black Bean Burgers with Lime keep well in the fridge for 4- 5 days and they also freeze very well for up to 3 months. They are just perfect for batch cooking ready for quick and easy meals in the future. When freezing put a piece of baking parchment between each one to avoid sticking then place in either a sealed container or a freezer bag. To reheat, bake them in the oven on 370°F for about 15-20 minutes. You can even bake them straight from the freezer for about 20-25 minutes or until piping hot all the way through. 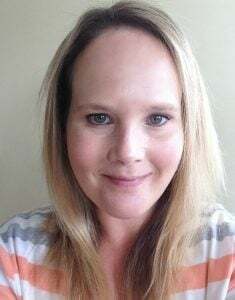 doing that makes for such an easy meal at a later date and we all need quick and easy meals in our lives from time to time when life gets a little crazy. 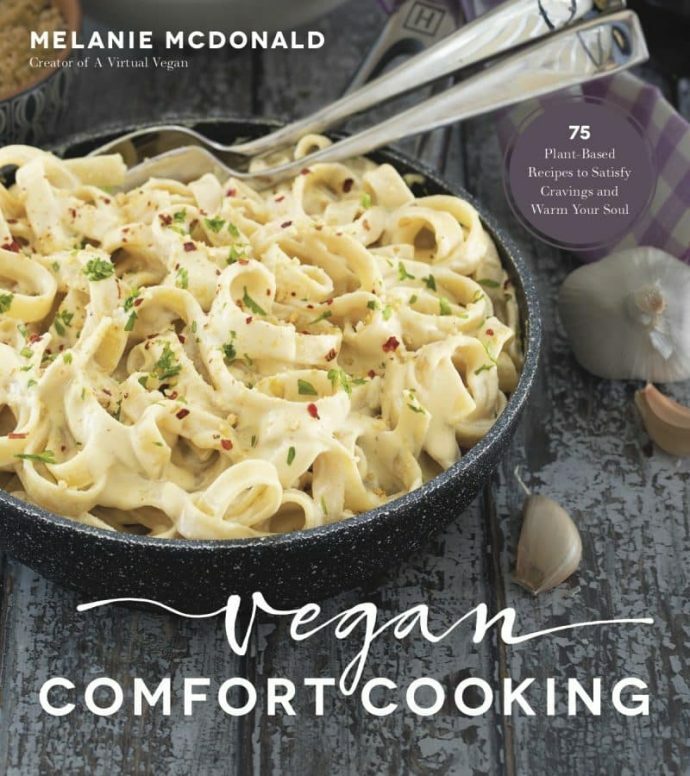 I see Vegan Black Bean Burgers in your future, don’t you? Add beans to a large bowl and mash roughly with a potato masher (but not too much). Add all of the other ingredients and mix well (I find clean hands are the best tool for this), making sure everything is well combined. Taste the mixture to check seasoning and add more if necessary. Refrigerate for about 15 minutes. This helps it firm up a little and makes it easier to shape the burgers. The mixture will feel very sticky but should come together well. Shape into 4 balls, pressing them together really really firmly then using the palm of your hand press down on the top of each one to make it a burger shape. If they crack a bit just press them gently back together. If you struggle to shape them because you feel the mixture is too sticky then add a few more tablespoons of flax or some bread crumbs and leave for a few minutes to let it absorb some moisture before attempting to shape again. Heat the oil in a fry pan over a medium heat. Once hot add the burgers making sure there is plenty of space around each one to enable you to flip them later. 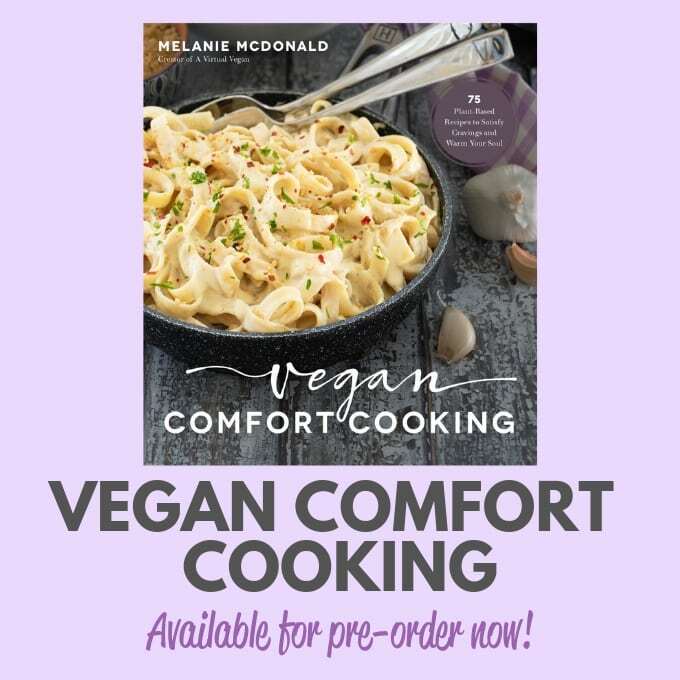 If you can't fit them all in, have your oven on low (300 degrees F) and once the first ones are done keep them warm in there until the rest are ready. Fry them for about 5 minutes each side or until a nice golden crust forms. Put the burgers on a lined tray and bake them in the oven on 375°F until heated through and a bit crusty on the outside (about 30 minutes).